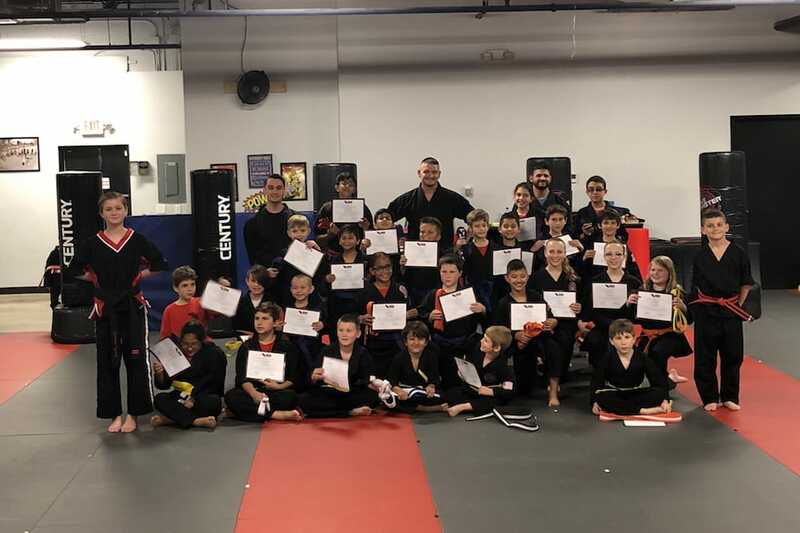 Give your child the best blend of physical, mental, and emotional growth with our Kids Martial Arts Classes in Boca Raton. We're proud to work with students of all ages and abilities. Learn more today! Take on our heart-racing Kickboxing Classes in Boca Raton. We're challenging everyday men and women to get the most out of their workouts and learn effective striking skills at the same time. Learn more today! 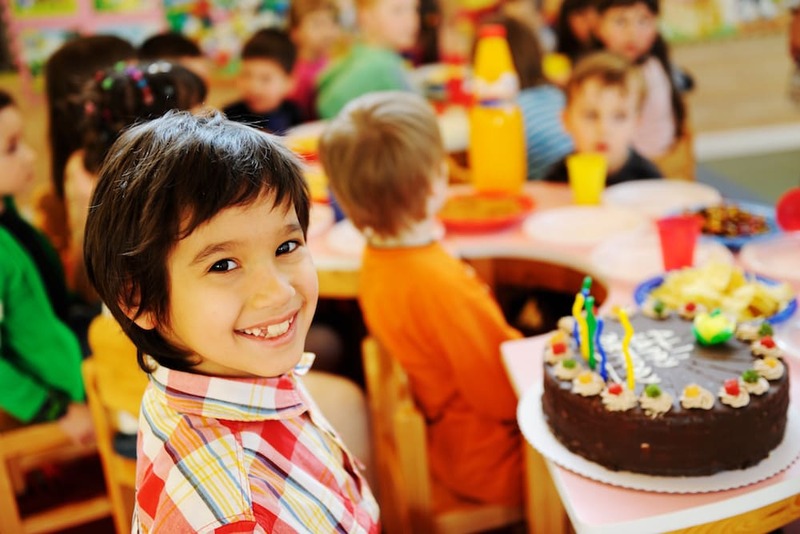 Celebrate in style this year with our exciting Birthday Parties in Boca Raton. We're excited to treat your child to the best parties of their lives. And we take all the hassle off your hands. Reserve your party today! Take on the art of self-defense and fitness training all in one class! 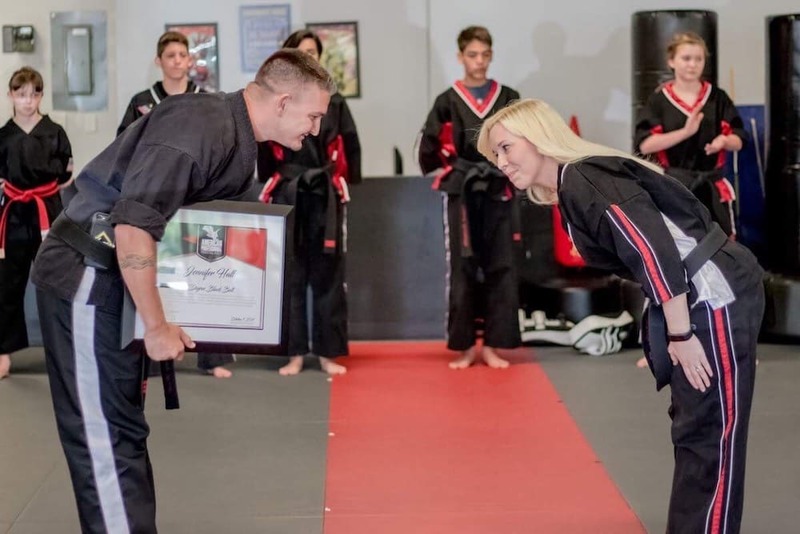 Our Adult Martial Arts training in Boca Raton blends the best aspects of multiple disciplines and offers instruction for all experience levels.